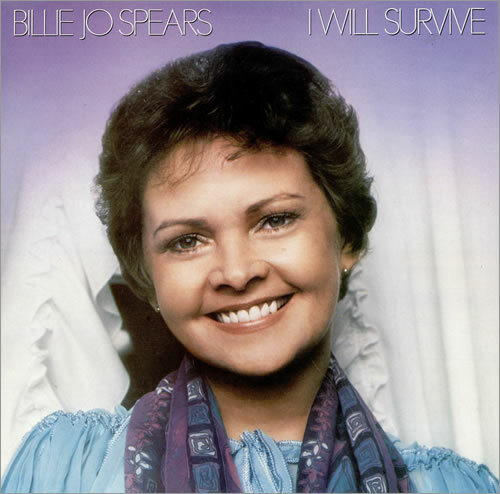 Billie Jo Spears (born Billie Jean Spears, January 14, 1937 – December 14, 2011) was an American country music singer. 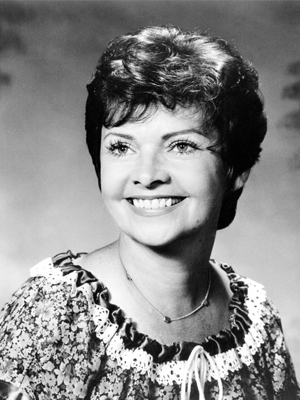 She reached the Top 10 of the country music chart five times between 1969 and 1977, her biggest being "Blanket on the Ground", a 1975 number 1 hit. She also had a large following in the United Kingdom with two of her singles reaching the pop top five. Billie Joe was born in Beaumont, Texas. She made her professional debut at age 13 at a country music concert in Houston, Texas. She cut her first single, "Too Old For Toys, Too Young For Boys", while still a teenager. 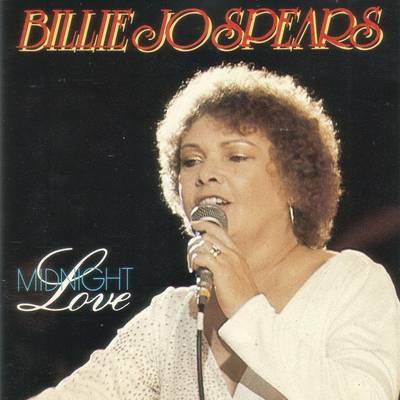 It was released by independent record label Abbot Records, under the name 'Billie Jean Moore'. She also performed on the Louisiana Hayride at 13. After graduating from high school, she sang in nightclubs and sought a record deal. 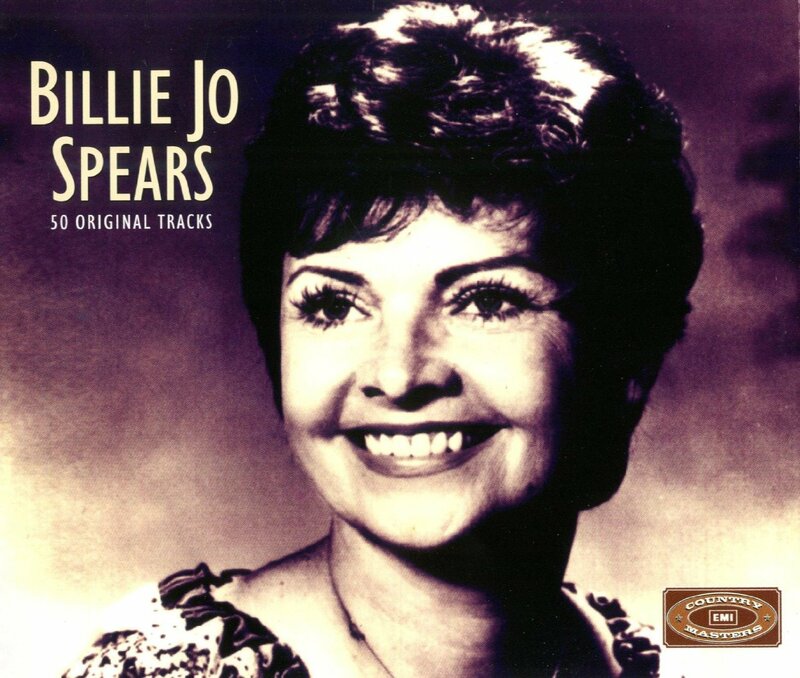 Her early career was orchestrated by country/rockabilly songwriter Jack Rhodes. Working out of his makeshift recording studio, Rhodes took it upon himself to provide Spears with material and clout in her early years. Spears moved from Texas to Nashville, Tennessee in 1964. She gained her first recording contract with United Artists Records and worked with producer Kelso Herston. Her first singles brought her little success. Soon her producer moved over to Capitol Records and Spears followed. She was placed under contract by the label in 1968. 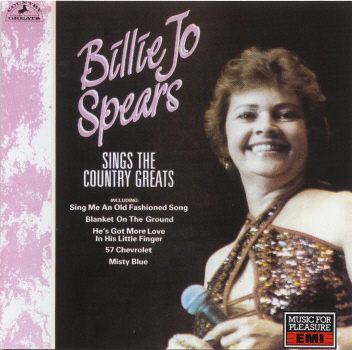 One of Spears's first singles for the label was "Harper Valley PTA" but her single release was beaten off the presses by Jeannie C. Riley's version which became a monster crossover hit, while Spears's failed to chart. she was unappreciated for her skills and encountered sexual harassment. She gained four more top 40 country hits during the next two years but by late 1972 was off Capitol and had two years without a charting release. n 1975, Spears signed again with United Artists Records, now the home to some of country music's pop-based acts like Kenny Rogers. 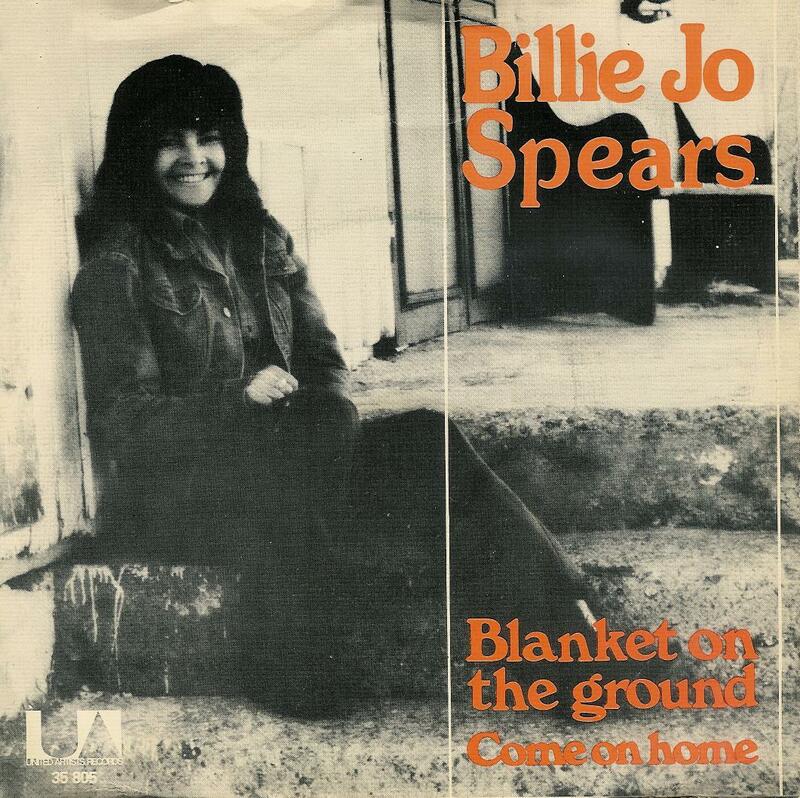 She returned to the charts in 1975 with "Blanket on the Ground". The song had been previously turned down by Nashville producers who feared controversy due to the phrase "slip around," even though the tune was not about adultery. The expected controversy never materialized, and it became her only number 1 song. In the United Kingdom the song climbed into the top ten of the UK Singles Chart in August 1975, reaching number 6. Her 1976 country top five record "What I've Got in Mind" proved to be a second major British pop hit for her peaking at number 4 even though it did not cross over to the American pop charts. Spears had a third British pop hit, albeit a lesser one peaking at number 34 with "Sing Me an Old Fashioned Song", a track that was just an album cut in the States. Burgess classic), "'57 Chevrolet", "Love Ain't Gonna Wait For Us", and "If You Want Me". 1981's cover version of Tammy Wynette's 1960s hit, "Your Good Girl's Gonna Go Bad", was her last voyage into America's country top 20. Spears continued releasing albums in the United States into the 1980s. By the mid 1980s, her overall success in the United States had tapered off. However, she retained a following in the UK, and remained a popular live performer there. Spears recorded a number of albums for the British market that had limited or even no release in the US. This level of fame in the UK was summed up by the magazine, Country Music People, during the 1990s when their article described Spears as "The Queen Mother of country music." In 1990, Broadland Records produced an ill-fated experimental album where 'wannabe performers' could, for a fee, record the second part of the duet. She told BBC Radio Merseyside personality, Spencer Leigh, in 1994, "The album never got finished and I don't know what happened to the money. It's pathetic and I'm very disappointed." 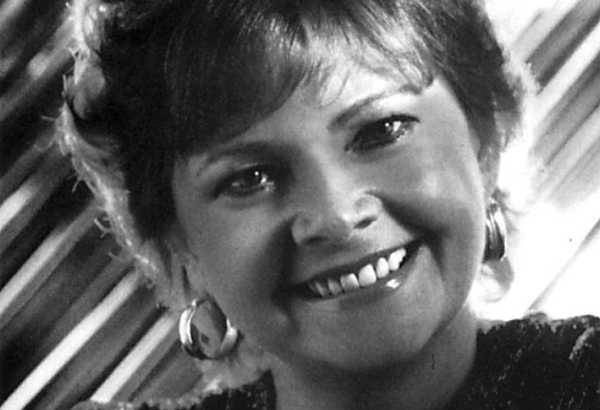 She recovered from triple bypass surgery in 1993 and continued to tour for more than 16 years. In 2005, Spears released the album I'm So Lonesome I Could Cry. Spears toured with the Irish country singer Philomena Begley in 2011. 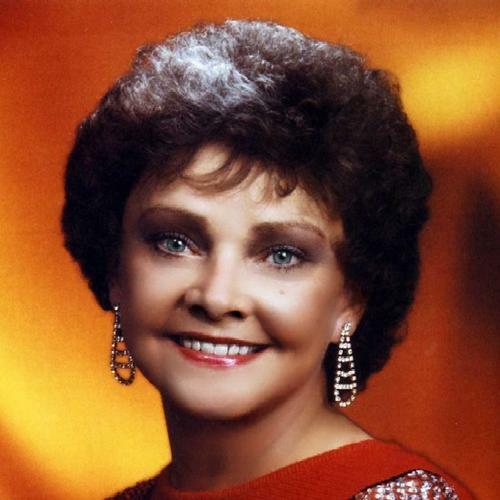 In later years, she made her home in Vidor, Texas, near her hometown of Beaumont, where she died of cancer on December 14, 2011, at age 74.